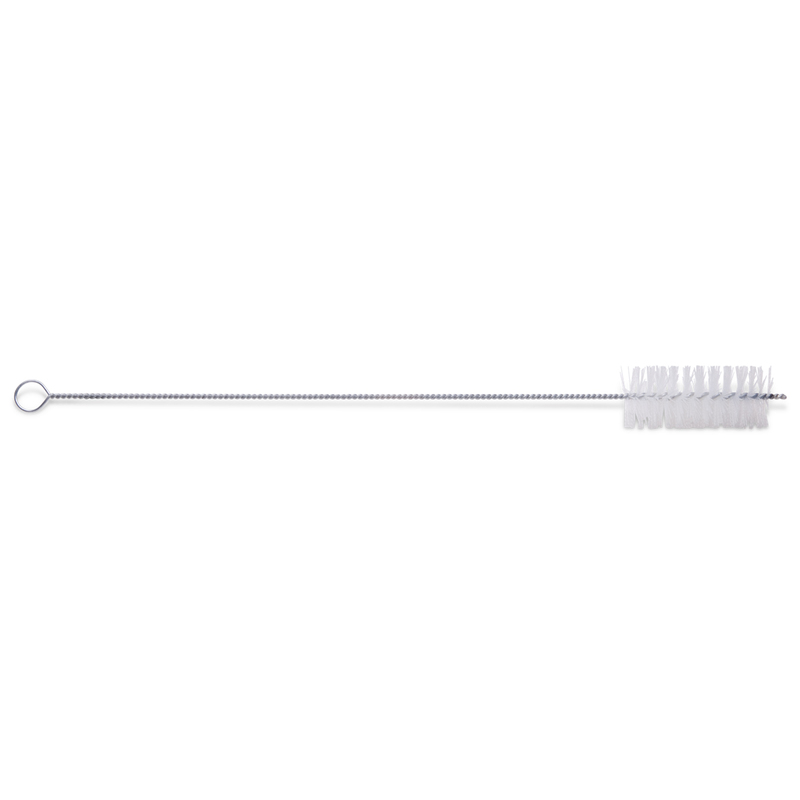 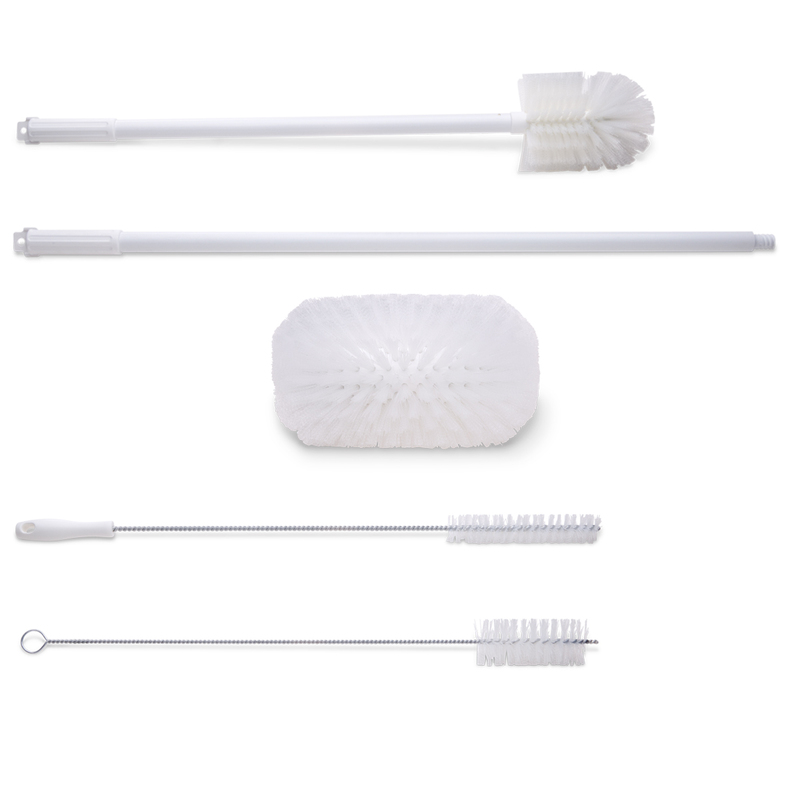 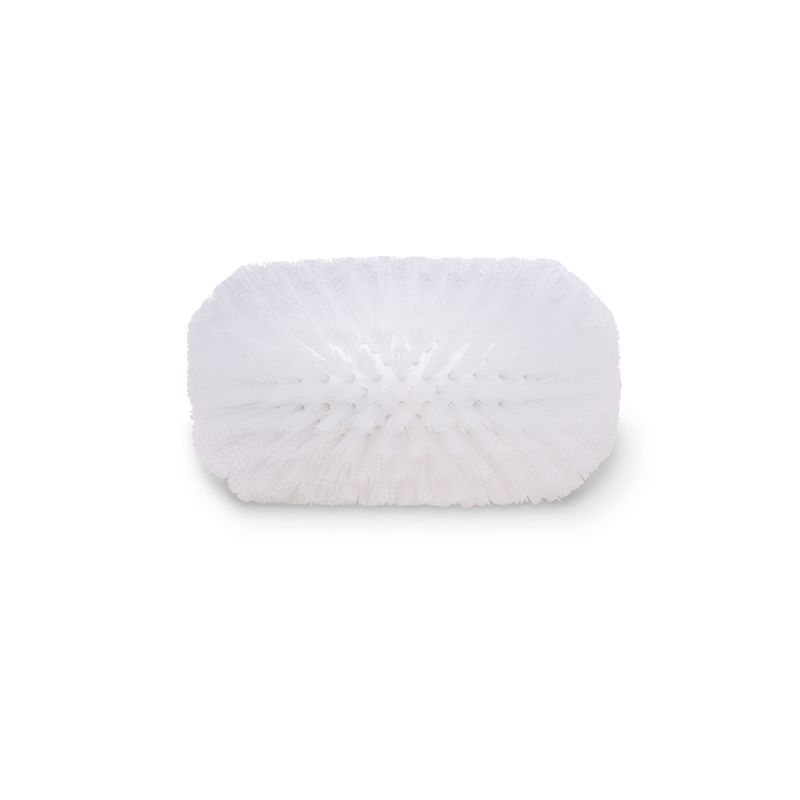 A variety of cleaning brushes designed for cleaning sterilizer equipment. 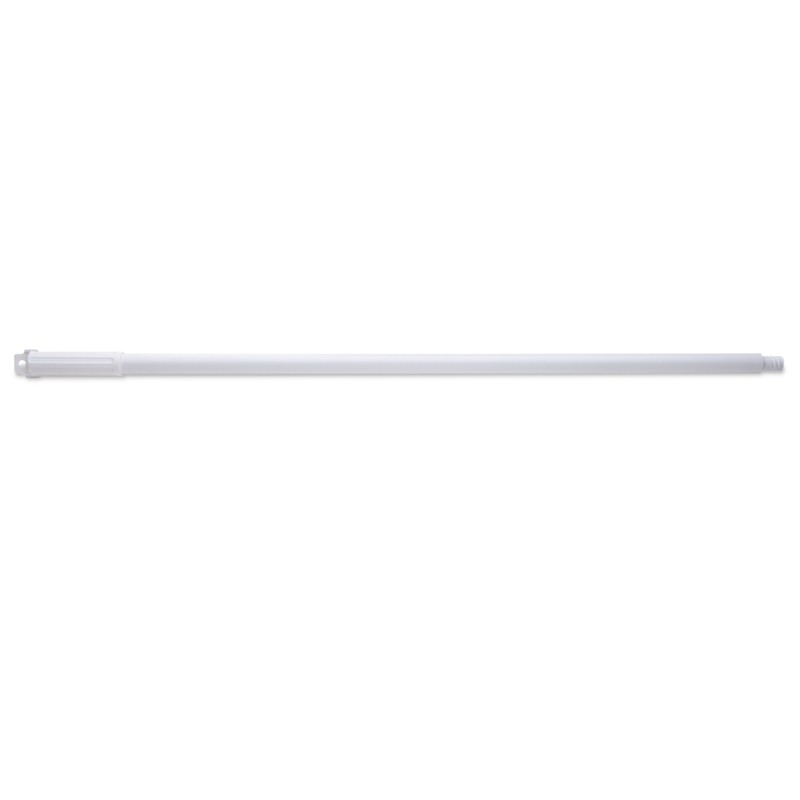 Long handles allow for greater reach and cleaning ability with bristles at a forward angle or flare-head design to provide thorough cleaning. 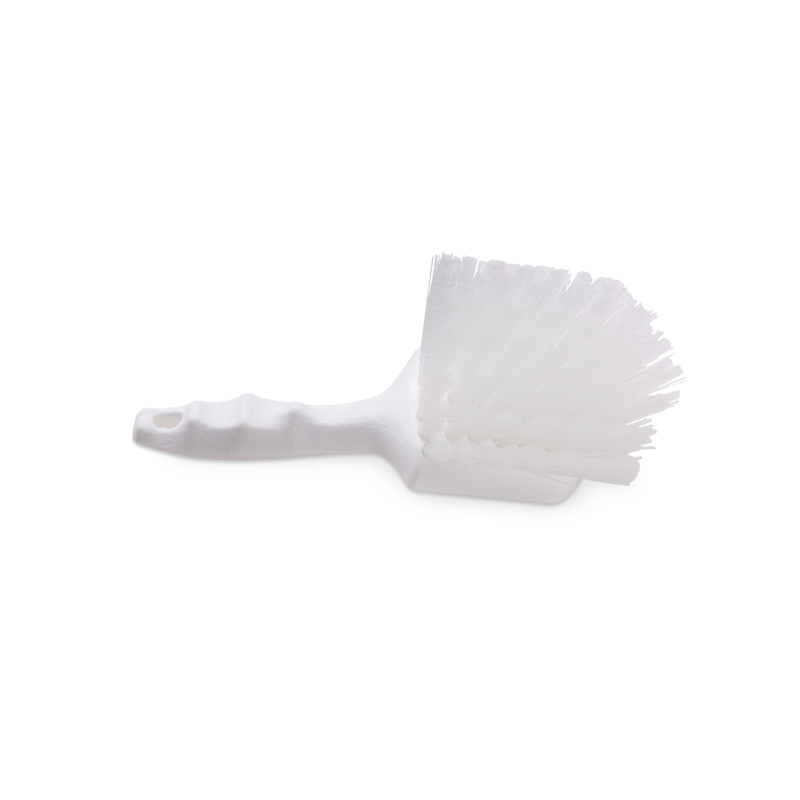 Brush assortment available.